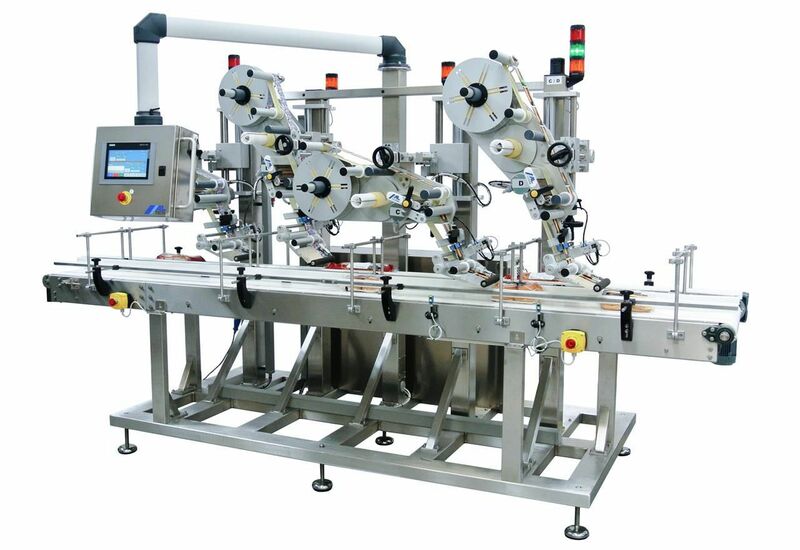 The ALline C wraparound labeling machine is configured to wrap labels around cylindrical products, such as metal or glass jars, pharmaceutical and cosmetic products in vials, and foodstuff bottles. The compact base of the machine can be equipped with a side labeling head from the ALritma or ALstep series. When it comes to product handling, this labeling machine can be fitted with various types of belt conveyors and slats in different sizes. A broad range of product spears are also included and can be chosen in accordance with products and performance levels. 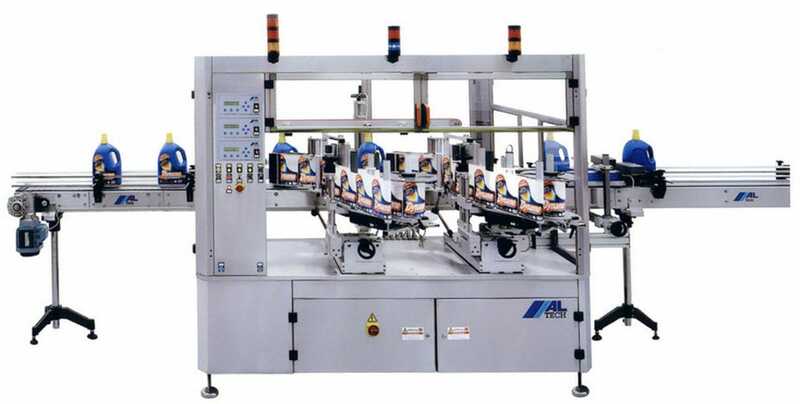 Labeling applications are possible with a selection of devices, all of which are suitable for both in-phase and wrap-around labeling. This model can be equipped with many options offered by the ALline series, as well as any labeling checking device.